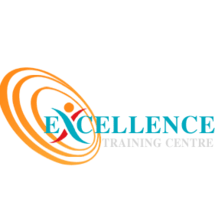 In this private 8-hour (4 sessions x 2 hours) Excel course for beginner's, you will be introduced to the fundamentals of Microsoft Excel 2013. You will learn about most important Excel features & components, use simple formulas, understand cell references and format data. 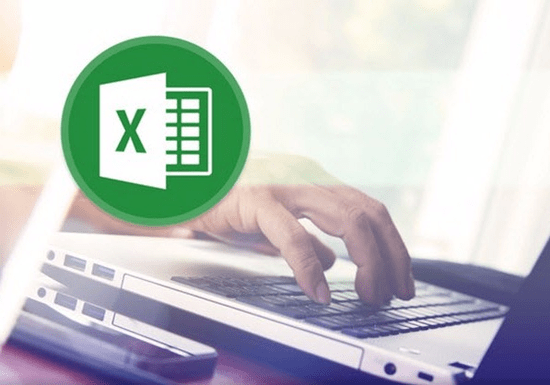 Upon completion of this course or if you are already familiar with the basics, you can enroll for Level 2: Intermediate MS Excel course.